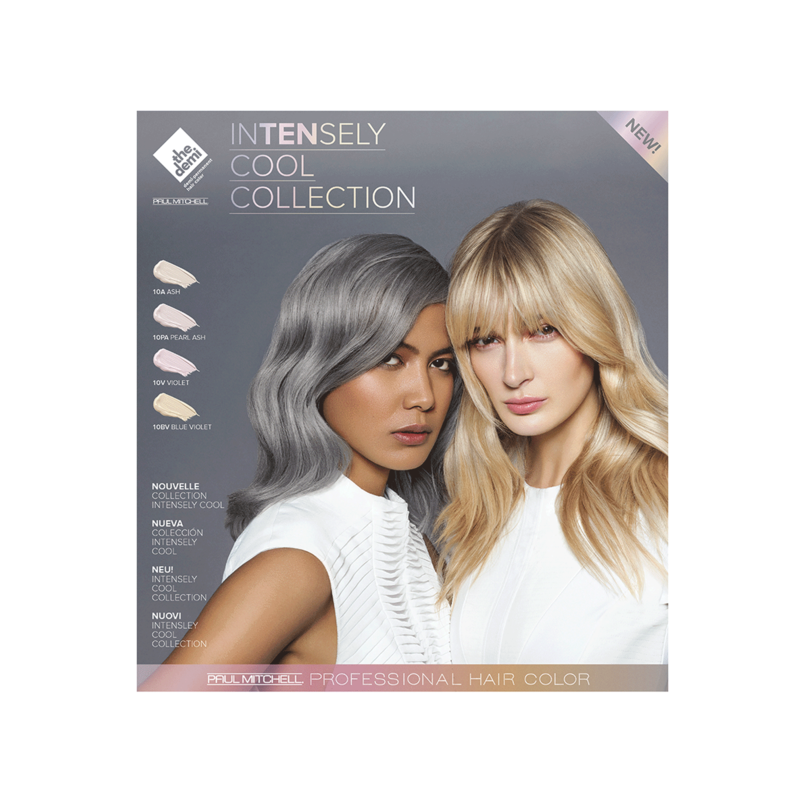 FOUR COOL TONES YOUR BLONDE GUESTS WILL LOVE - Offer your guests refreshed, refined color results with the new Intensely Cool Collection from The Demi. 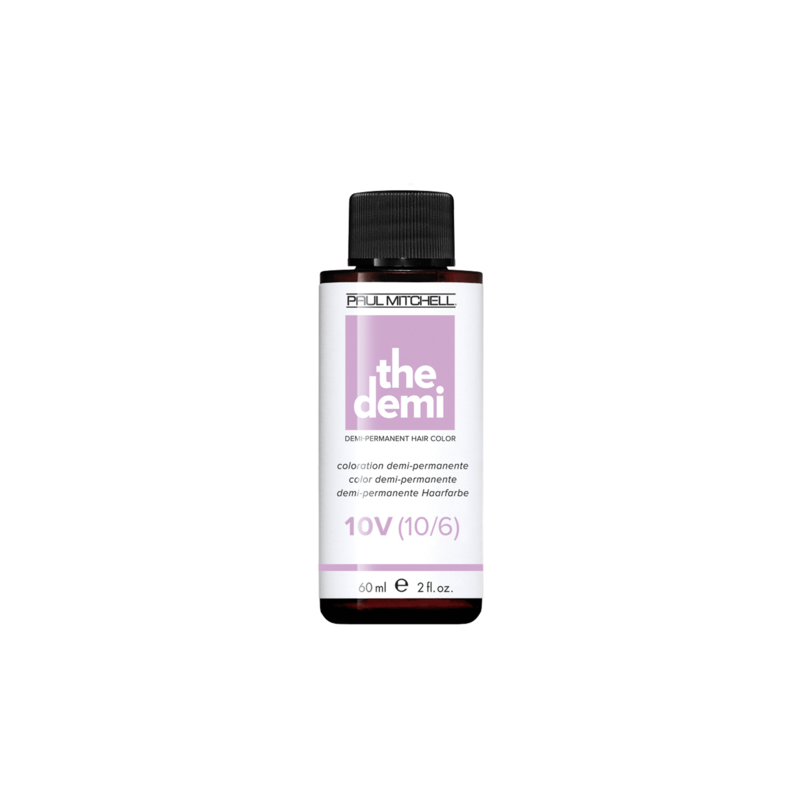 Ideally suited for high-level blondes, these four delicate shades can be used individually for single-tone refinement or intermixed with any The Demi shades for added dimension. Customize your blonde guests’ tonality with intensified condition and shine every time. 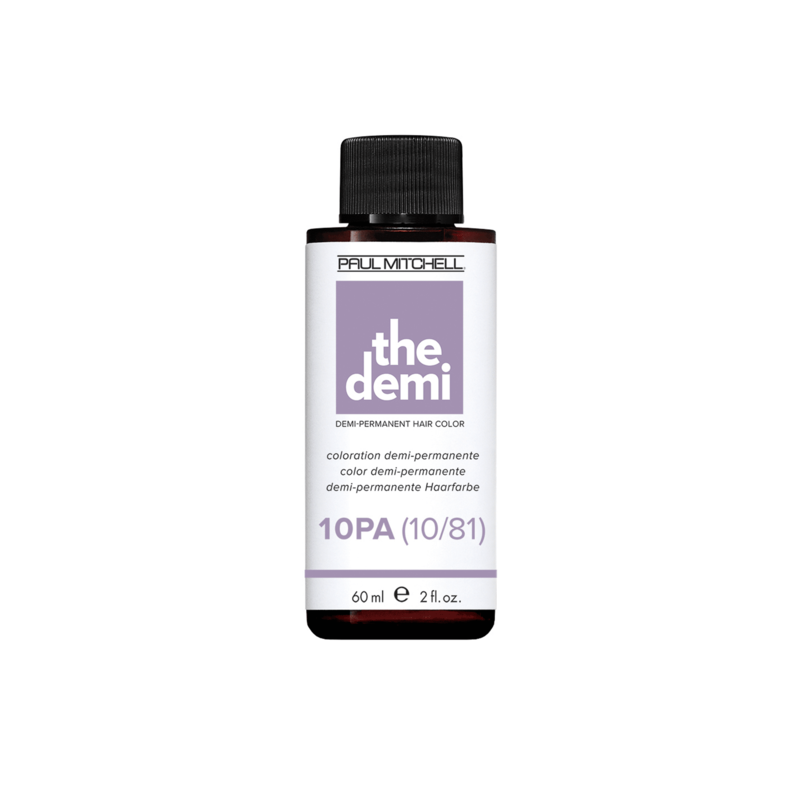 Offer your guests refreshed, refined color results with the new Intensely Cool Collection from The Demi. Ideally suited for high-level blondes, these four delicate shades can be used individually for single-tone refinement or intermixed with any The Demi shades for added dimension. Customize your blonde guests’ tonality with intensified condition and shine every time. 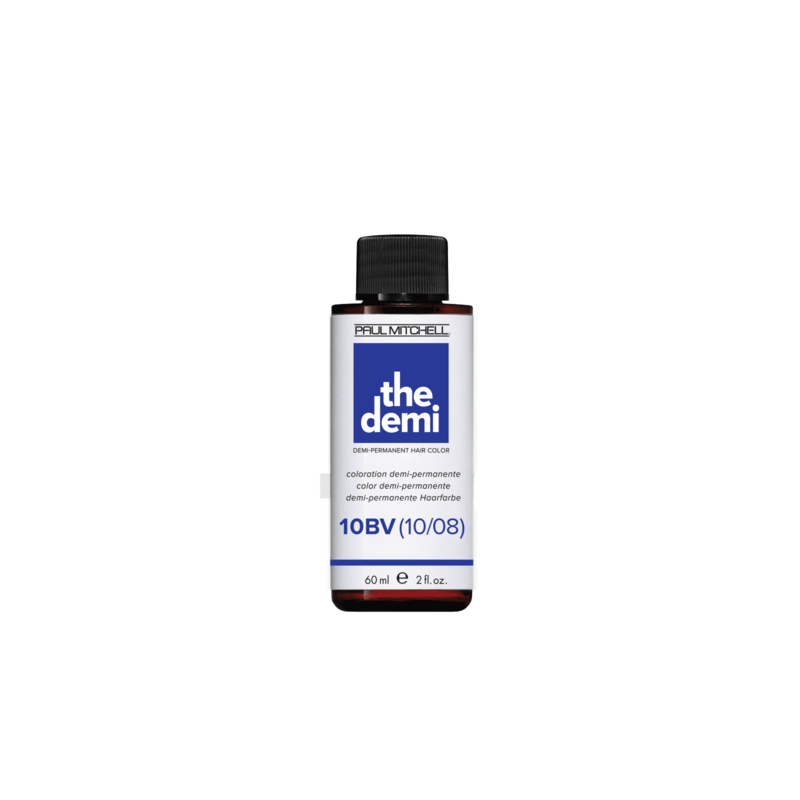 FOUR COOL TONES YOUR BLONDE GUESTS WILL LOVE - Offer your guests refreshed, re ned color results with the new Intensely Cool Collection from The Demi. Ideally suited for high-level blondes, these four delicate shades can be used individually for single-tone refinement or intermixed with any The Demi shades for added dimension. Customize your blonde guests’ tonality with intensifed condition and shine every time.